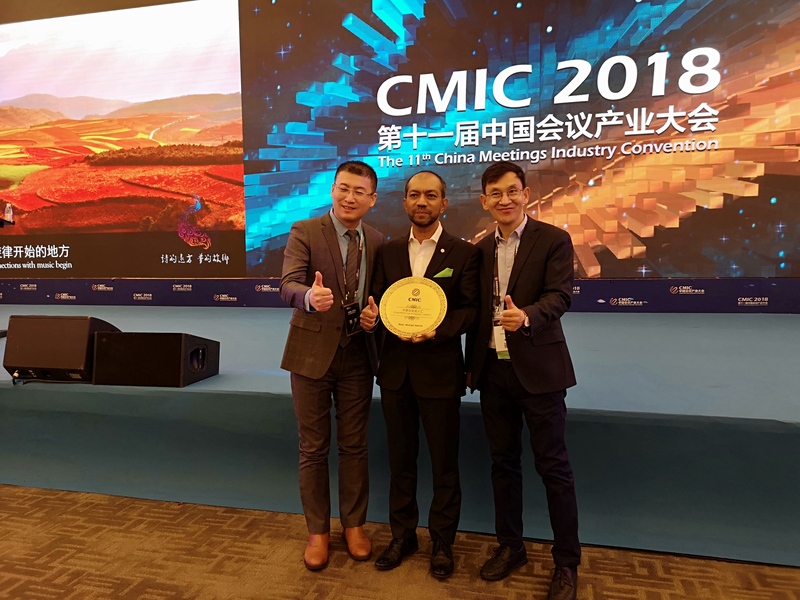 Amsterdam, The Netherlands -- ICCA’s Regional Director Asia Pacific Noor Ahmad Hamid experienced a career highlight at the 11th China Meetings Industry Convention (CMIC) in Beijing in December, when he became the first non-Chinese recipient of the China MICE Hall of Figures Award, a prestigious accolade which honours those who have contributed to the advancement of China’s meetings industry. 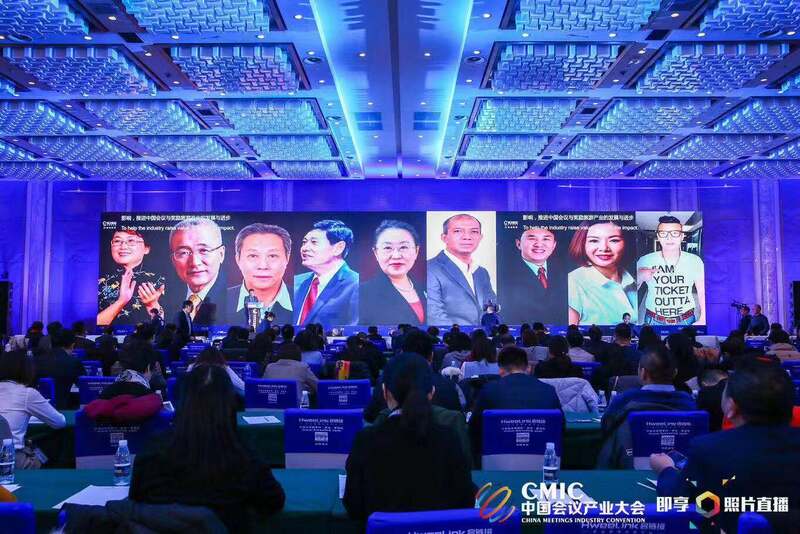 Hamid said of his recognition: "Chinese cities are very aware of the importance of the meetings industry and have invested heavily in developing world-class infrastructure to accommodate an ever-increasing number of international delegates. This commitment to the industry is extraordinary and is paying off, as China has experienced rapid growth over the past two decades, with the number of international association meetings held on an annual basis increasing to over eight times the amount held 20 years ago, according to the latest ICCA Statistics. I therefore expect China’s potential as an international meetings destination to develop even further, with our members at the very centre! Download the image of Noor Ahmad Hamid. Download an image of the 11th China Meetings Industry Convention. ICCA (International Congress and Convention Association) represents the world's leading suppliers in handling, transporting and accommodating international meetings and events, and comprises over 1,100 member companies and organisations in almost 100 countries worldwide. Since its establishment over 50 years ago, ICCA specialises in the international association meetings sector, offering unrivalled data, communication channels, and business development opportunities. ICCA members represent the top destinations worldwide and the most experienced specialist suppliers. International meeting planners can rely on the ICCA network to find solutions for all their event objectives: venue selection; technical and strategic advice; assistance with delegate transportation; full convention planning or ad hoc services.